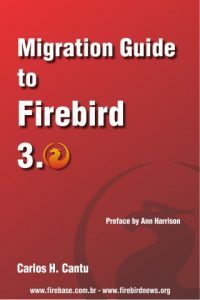 I'm the owner of the www.Firebase.com.br site and the author of Firebird Essencial and Firebird 2 Books. Loving Firebird even before it was born! Please note that some of the changes includes a new ODS minor version (12.2) for some platforms (Windows and Intel Linux will keeps using 12.0) and a new parameter Srp256 (SHA-256) for AuthClient and AuthServer. Be sure to read the release notes to be aware of all the improvements and bugfixes. Still using an old Firebird version? 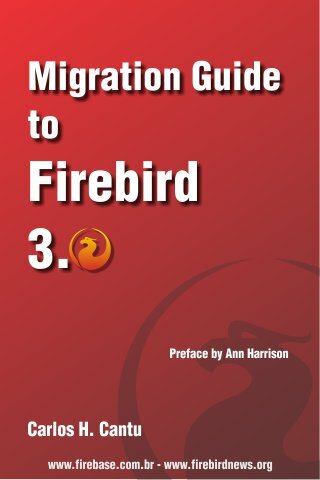 Migrate now and don’t forget to read my Migration Guide to Firebird 3 to save you a few hours of headache.